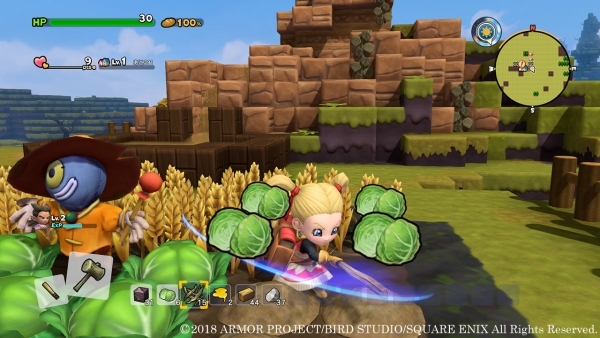 The latest issue of the Weekly Jump magazine shared a lot of new information about Dragon Quest Builders 2. Read about the additions below courtesy of a translation by Gematsu. There is an island called “Materials Island” where you can obtain plenty of materials for building. Materials Island is also where the creations of the “Builders 100 Landscapes” contest winners can be found.